Picture of Oslo. To your left you see the Oslofjord. For the Oslo weather click on the picture. Picture of Larvik in Vestfold, Norway. 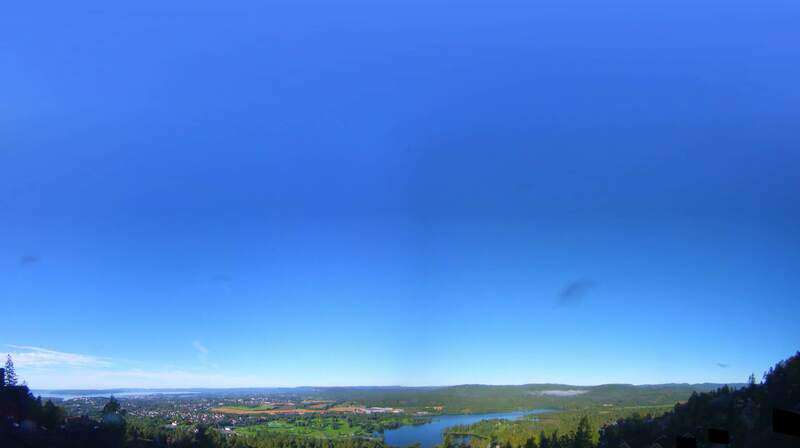 For the Larvik weather click on the picture.